After purchasing your PTO membership you will receive an email with details about how to purchase Marla’s lunches, our school lunch fundraiser. Ice cream days are the second Wednesday of each month After purchasing your PTO membership, purchase ice cream days for $3/each. 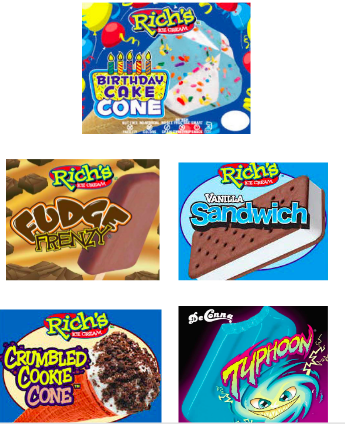 All ice cream purchases must be made online using our website. We will not be accepting cash payments at school on the day of ice cream day this year.